Find yourself at one of the four corners of the earth, in a place that has seven seasons, at the very edge of the wild North Atlantic Ocean! 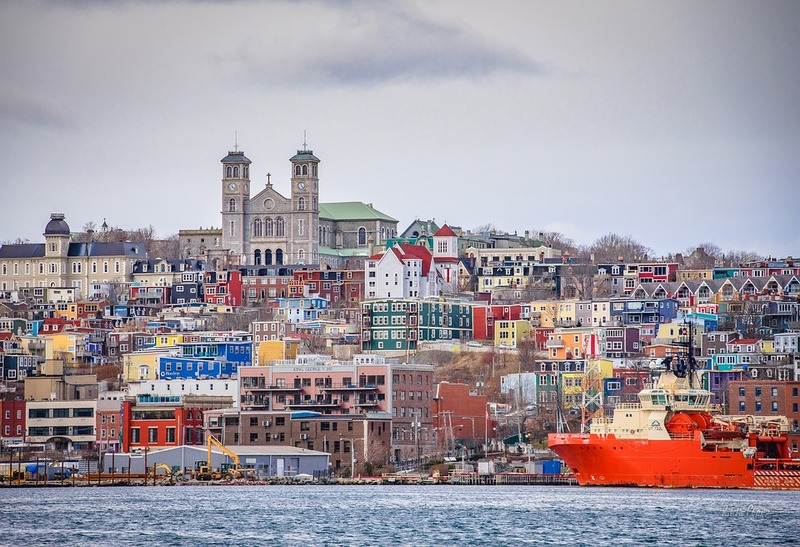 Enjoy two nights in St. John’s, the oldest city in North America. Then embark on a charter flight to remote Fogo Island…one of the four corners of the earth (as determined by the Flat Earth Society) and one of the most special and soulful spots in Canada. 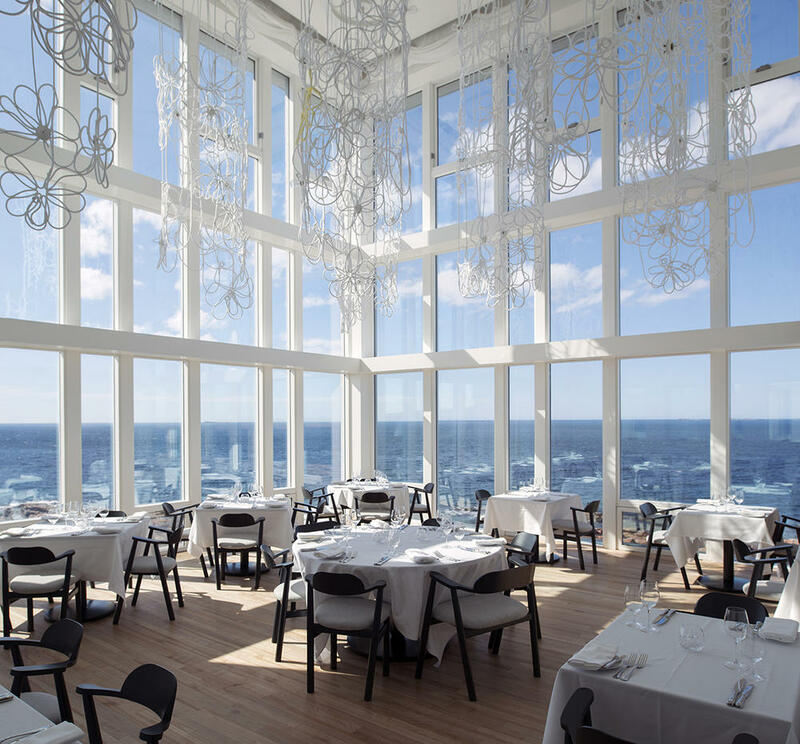 This itinerary is an unforgettable introduction to Newfoundland and its prized gem, the Fogo Island Inn. 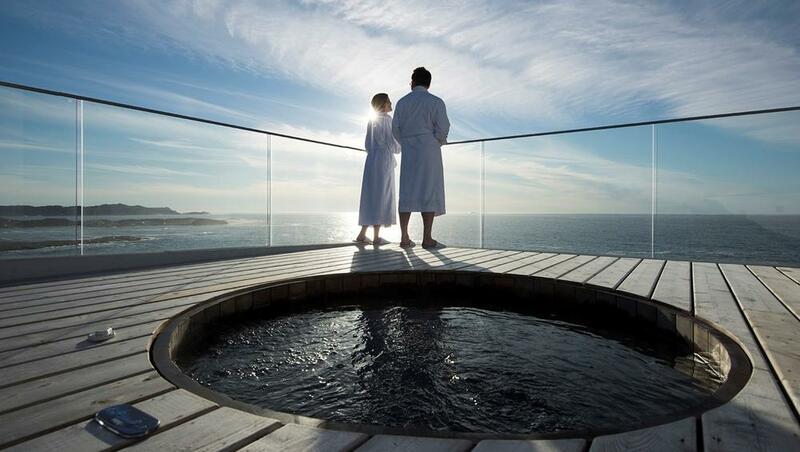 Breathe deeply, your four nights here will enrich, touch and captivate you. Day 1 - Arrive St. John’s Upon your arrival in St. John’s, you will be met and transferred to Murray Premises Hotel in downtown St. John’s. Located within a National Historic Site on St. John’s waterfront, this hotel features contemporary rooms with character. With exposed wooden beams and brick walls, each room is distinct and comfortable. Day 2 - St. John’s Sightseeing Enjoy a relaxing morning with a Deluxe Continental breakfast before exploring St. John’s with a private driver guide. You’ll visit Signal Hill and the Cabot Tower, which have overlooked the St. John’s harbour since 1897; Quidi Vidi Village and the colourful streets of St. John’s. Day 3 - St. John’s to Fogo Island Inn by private helicopter Depart St. John’s today by private helicopter transfers to Fogo Island Inn, including airport transfer. This scenic 75 minute helicopter transfer will take you over the Bonavista Peninsula and across Hamilton Sound. Between June and July, icebergs can be seen floating in the water north of the mainland. Upon arrival, you will be met by Fogo Island staff to the Inn. Set among the rugged landscape on the ancient rocks of the Back Western Shore, Fogo Island Inn stands out like a beacon in the rocks and offers a sense of hospitality and welcome that only a tiny island can. By bringing together a rich culture, history and people, the Inn offers an experience unlike any other, anywhere. Day 4-6 - Fogo Island Inn Fogo Island is big and small—big enough to be interesting, yet small enough to get to know. It has been called a welcoming wilderness. Each of the seven seasons provides a different perspective for getting to know the island and perhaps yourself. With hot summers, snowy winters, spectacular ice season, hopeful spring, trap berth season and the world’s best berry picking in the fall. Beyond three meals a day that are catered to suit your personal preferences, the Inn offers afternoon tea, snacks, a daybreak service at the rise of the sun and if you would like to eat anywhere else on the island, they’ll take care of that too. Our luxury and adventure travel specialists can help create this stunning vacation for you on Canada's east coast! Contact us at 604-736-7447 or by the contact us button above!